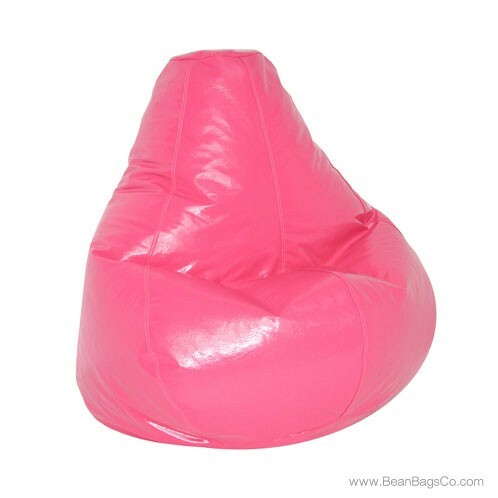 The Fun Factory believes in fun, and we live up to our name with our Wetlook Extra Large Pure Bead Bean Bag chair in a variety of exciting colors. 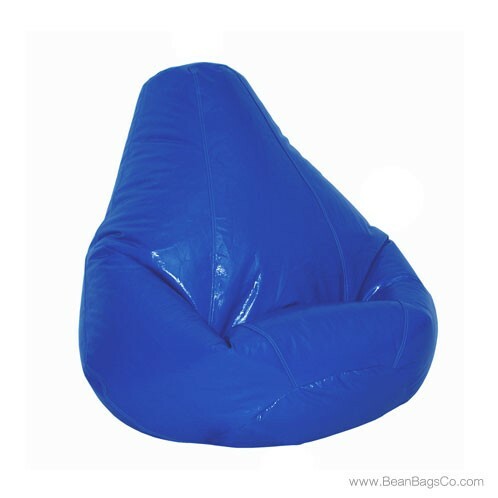 For your casual seating needs, nothing will give you more excitement than a Wetlook bean bag chair in vibrant nautical blue, lipstick, green, magenta, neon, grape, black, or orange. 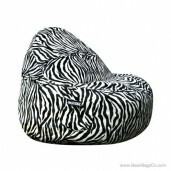 Just choose the color that best suits your personality! 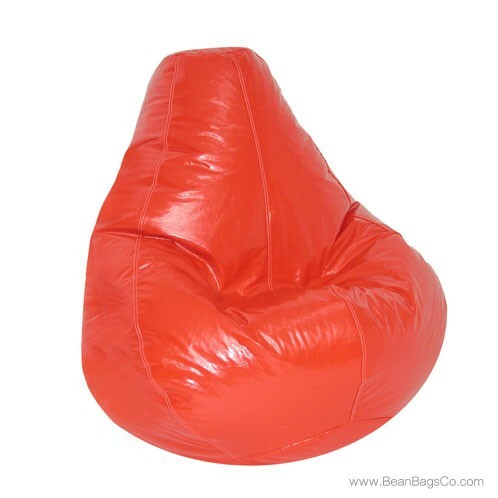 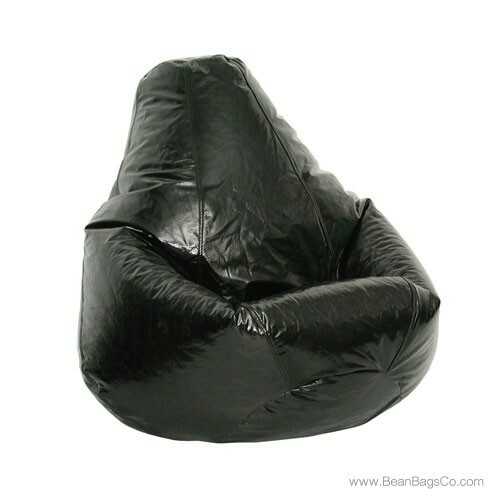 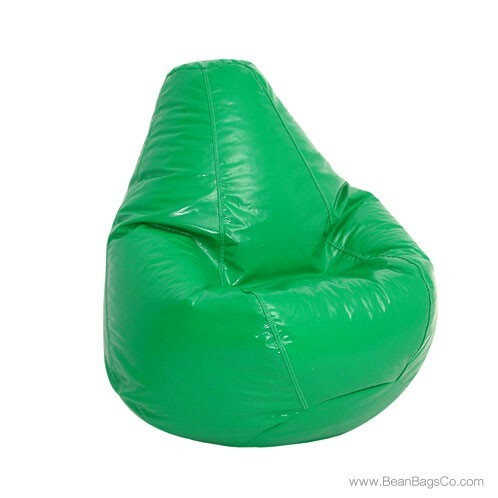 Whether you want junior furniture for a rumpus room or adult furniture for a movie den, the Fun Factor Wetlook bean bag chairs are a great choice. 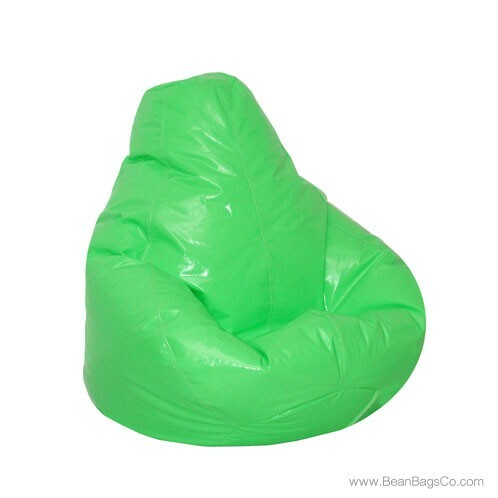 Made of durable PVC vinyl, these chairs will stand up to a great deal of wear and tear and still wipe clean with a damp cloth. 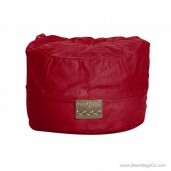 The pure bead filler is made to absorb motion and contour to your body for an amazingly comfortable fit. 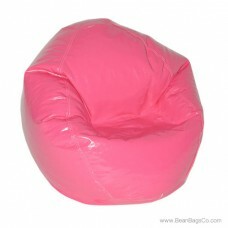 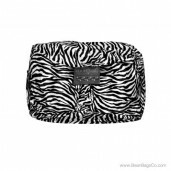 The chair is available in junior, large, adult, and extra large sizes, so no one should be without one. 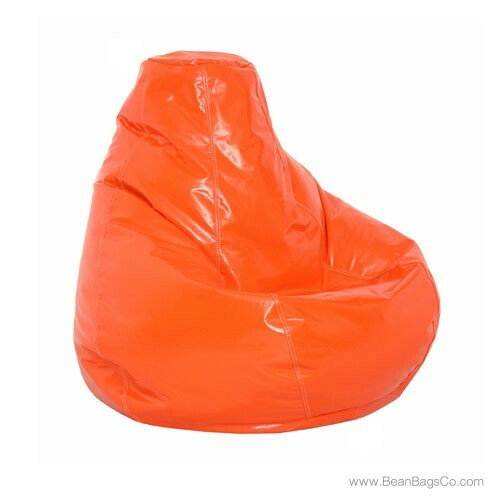 Pick out a Wetlook chair in your favorite bright color and start relaxing today!